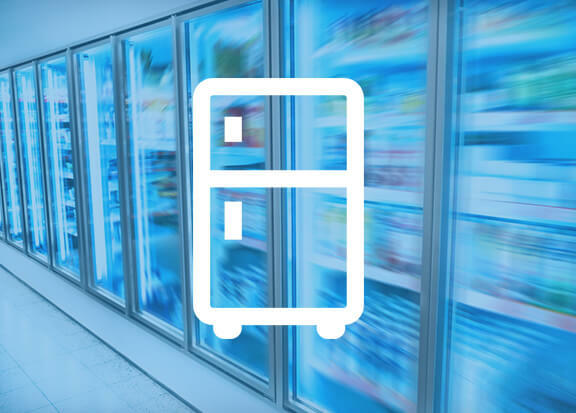 We have expert technicians working throughout Melbourne ready to repair your commercial or display fridge. When your commercial or display fridge breaks down, it can be frustrating unless you have a team that’s waiting to go into action. We’ll accurately diagnose the problem and give you a quote that covers the entire cost of the job. You can count on us to fix the problem in the quickest time possible.